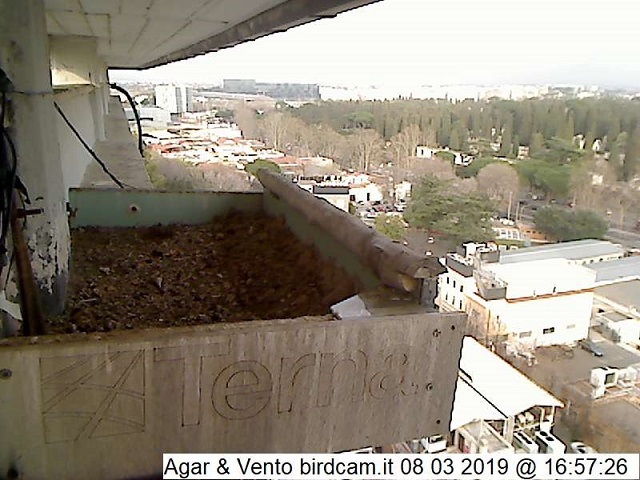 This couple of peregrine falcons nests in Rome on the dome of the Buon Pastore, a monumental building that now serves as a secondary school. 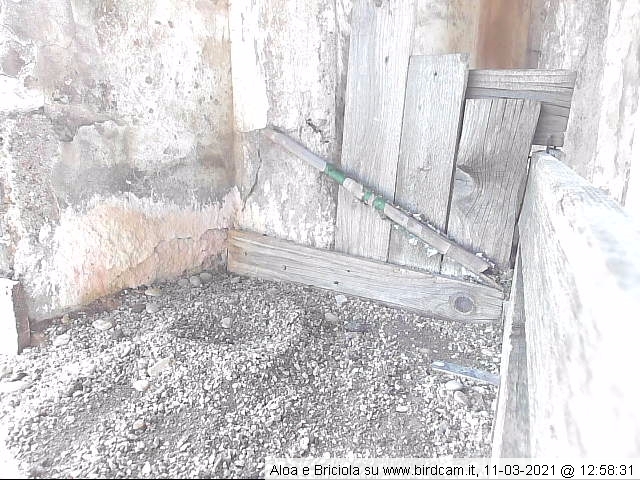 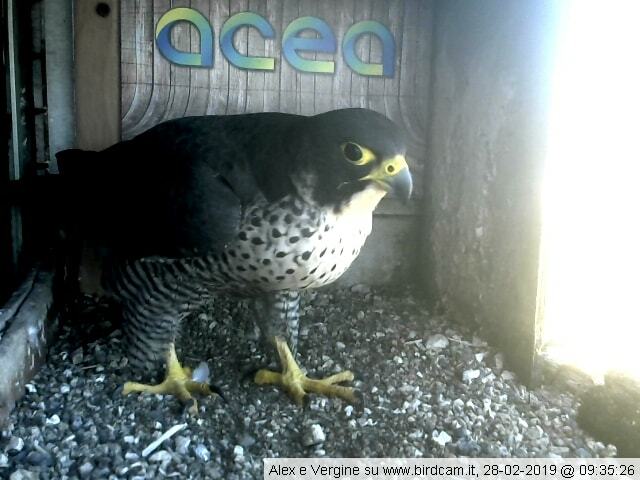 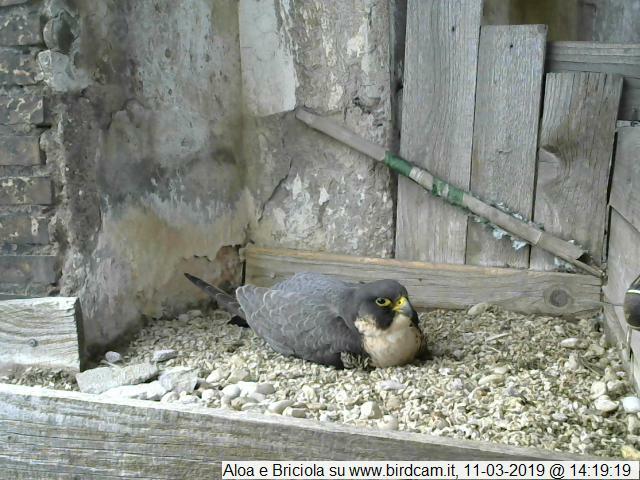 Since 2015 Briciola (“crumb”), one of the sons of Aria and Vento which we have followed in another nest, has taken the place of the old male Falcao. 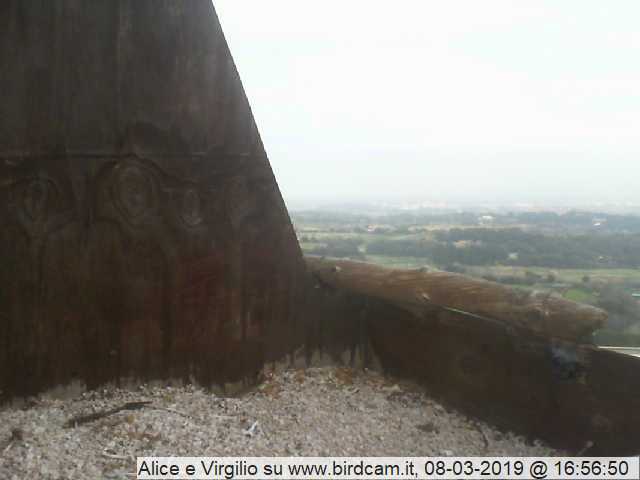 Thanks to professor Marta Sereni of the scientific high school “Malpighi” for the technical support. 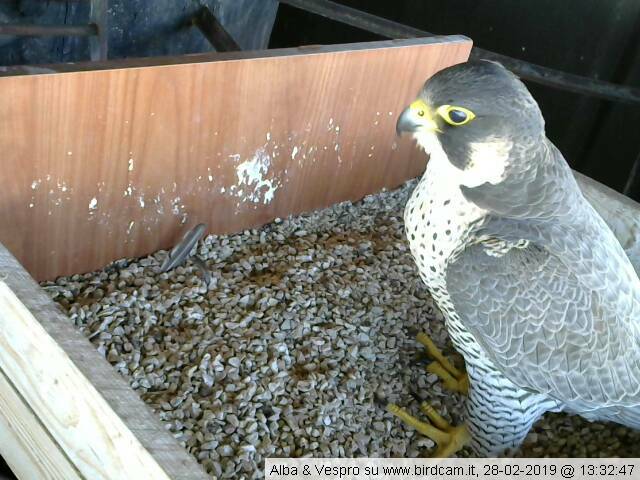 Follow the nest on our forum!